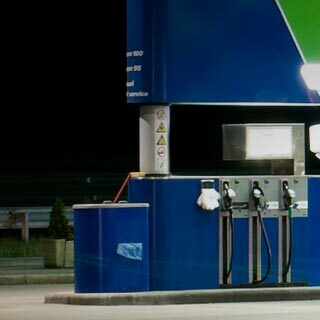 Legislation to introduce a process for establishing a regional fuel tax, initially for the Auckland region, was introduced into Parliament on 22 March 2018 and will come into effect 1 July 2018. The regional fuel tax is proposed to apply to petrol and diesel and be charged up to a maximum rate of 10 cents per litre plus GST at the pump, for a maximum of 10 years. It will be paid by fuel distributors when they deliver fuel to service stations and commercial users inside the region. Rebates will be available to those that do not use fuel on roads. Eligibility for rebates will be confirmed when the regulations are finalised. We strongly encourage operators to pass on all additional costs and show as a separate line item on your invoice or to incorporate in your FAF. The Auckland Region boundary is from Ross Road Wellsford North to the Bombay Hills South. In regards to the proposed RUC discussion, we do suspect an increase but don’t have any further detail on what the proposed increase would be. National Road Carriers (Inc) is New Zealand's progressive nationwide organisation, who for over 80 years has been providing professional support to those who choose to make a living in the transport industry.